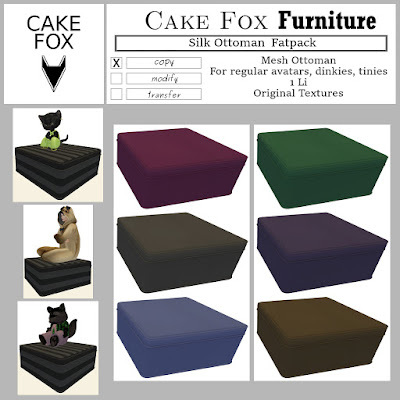 Up for SWAG this weekend: new version of the silk ottomans, Silk ottoman fatpack. 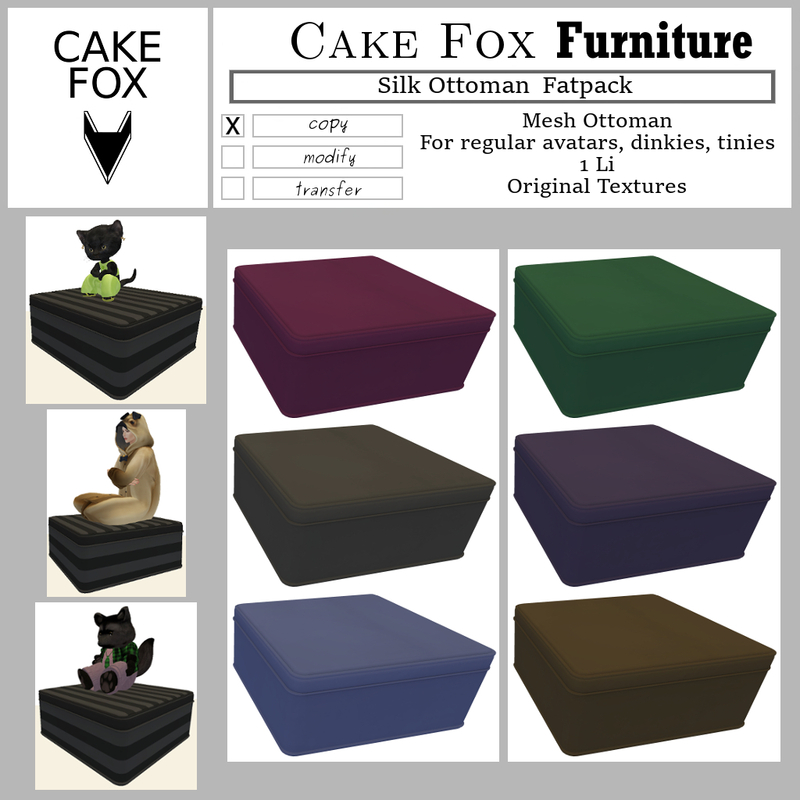 (The previous texture versions had stripes). 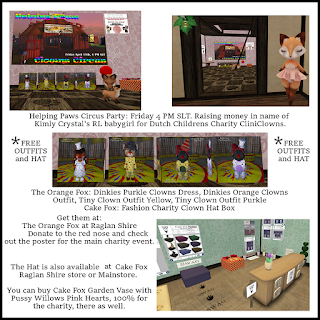 Get them at Cake Fox Raglan Shire Store.